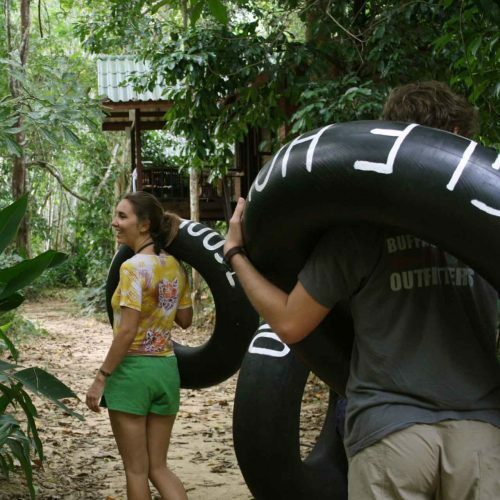 Hop on a rubber tube and ride it down the river for a stunning views of Khao Sok Park. 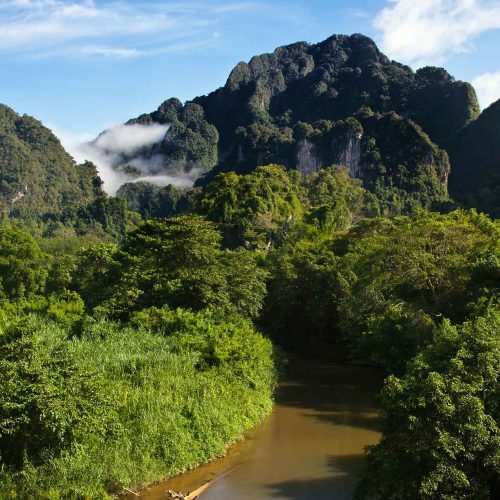 You'll pass by gorgeous white cliffs, towering jungle trees, and rope swings. 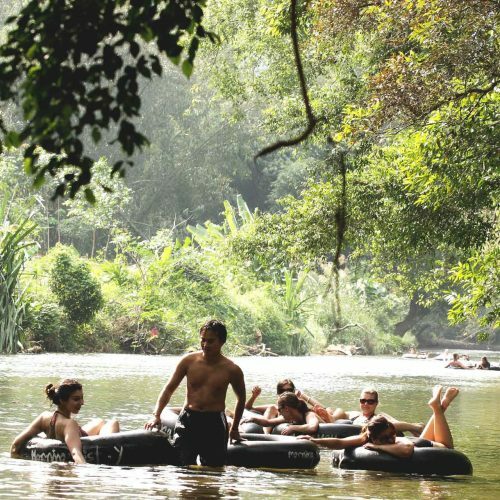 Your guide will make sure your ride is safe and in the calmer parts of the river they will point out to you monkeys and birds in the trees. 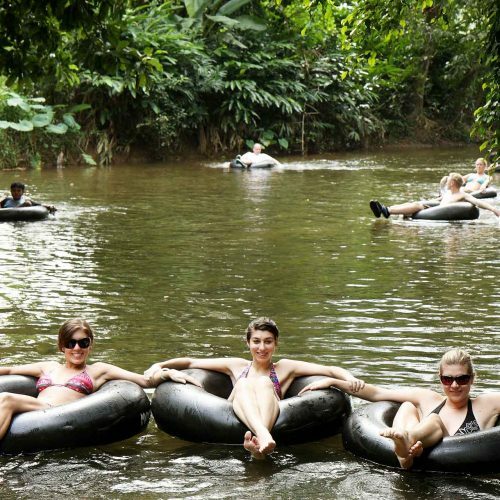 River tubing is a spectacular way to see Khao Sok from water level and the best fun to be had on the river! 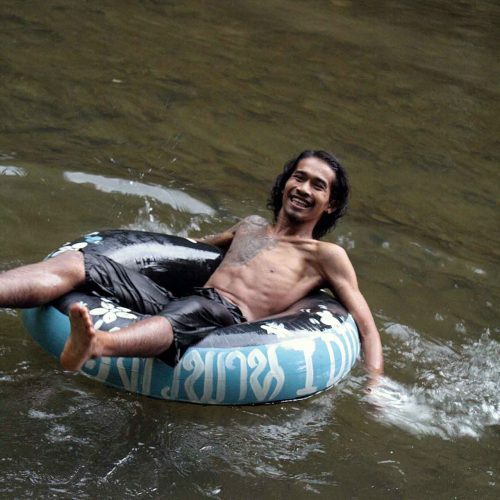 Tubing may not be possible during the dry season (roughly December to April), when the river levels drop.